A combination of gas and carbon dioxide is used to propel paint balls through a barrel. Paintball can cause some real damage to the body. Therefore, protective mask with thermal lenses must be worn in order to avoid serious injury. The body of the Paintball is made from aluminum. The tank of the Paintball is equipped to hold compressed gas. The majority of the Paintball functions are contained within the main body of the device. Action Packed Paintball can be played at almost any time, from sun-up to sun-down. Paintball guns are available to rent in basic models as well as more advanced models. The Eclipse and Geo are two of the more advanced Paintball models available. Currently, interested players have multiple paintball gun upgrades in which to choose. In addition, the gun upgrades are now being offered. There are a variety of player packages available to anyone interested in Paintball games. Group organizers may be entitled to free ammo as well as gun upgrades. Walk-on play is also available. Paintball is a sport that has gained considerable notoriety. If you have never played before, what are you waiting for? Get a group together and give us a call to reserve your spot today! 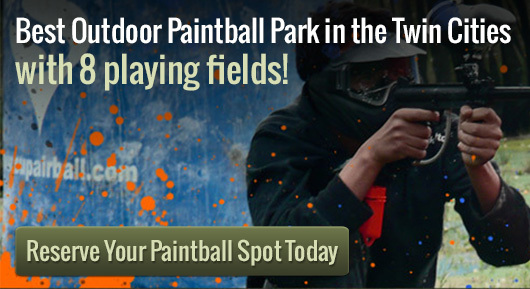 Want to play paintball with a larger group of players? No worries! Join is for walk-on play and test out your skills with paint.